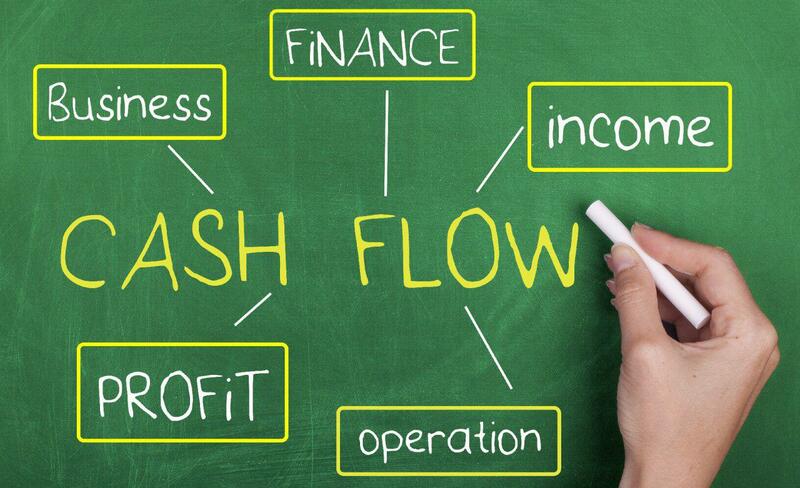 Managing a business’s cash flow situation is a daunting task for any business owner. Even the most profitable and financially successful companies experience cash flow issues when the executive and managerial board fails to handle the business’s investing activities, business operations, and finances efficiently. The result is major cash flow issues which lead to major issues and reduce the business’s ability to pay short term financial bills. This article will share five useful tips to reduce cash flow issues in a business. The best way to accomplish this is to start a corporate savings account. In this instance, it is important to research interest rates to enable the owner to choose the right savings account option offering a high rate of interest. A corporate saving account will allow business owners to easily and immediately access cash, and it ensures that business owners receive daily interest income on every dollar saved. Both mechanisms serve to increase the business’s cash flow. An accountant is a trained financial professional who offers required financial services in the form of an investment, instead of expenses. The accountant’s main job is to review the effects of a business’s cash flow projections. The accountants then use their vast financial knowledge to analyze particular areas needing instant focus, and to bring valuable insights to these areas. Of the many tools available to analyze a business’s cash flow, the Cash flow forecasting tool is the most effective because it simplifies the analytical process. This tool can highlight a business’s financial cycles. Business owners can use the details generated to improve their corporate marketing efforts, arrange sufficient manpower to enable optimal business operation and function, and borrow properly. PayPie is an excellent cash forecasting tool which allows business owners to completely control their business’s financial health. PayPie brings data that is performance driven and can be acted upon to reduce any business’s cash flow problems. In addition, it is useful in terms of providing business owners with insightful analyses of their businesses. Business owners can use these details to make smart decisions that will ensure that their corporations grow. This tool also monitors a business’s fiscal strength, thereby allowing business owners to improve their finances for greater financing opportunities. This is crucial in maintaining a steady cash flow for any business, because it ensures that payments will clear automatically on pay day. The process is convenient and avoids any emerging possible cash-flow problems. Many clients will be impressed by the automatic billing process and they will refer future business to the business using such a system. Business owners should focus on expanding payment options available to customers by providing them with several payment facilities. This includes accepting debit cards, credit cards, and other modes of payment. Because mobile payment is very convenient for customers, business owners should consider providing that option to their clients. Business owners will benefit because they will receive the money in their corporate accounts immediately!